Hello! I am a 4th year Computer Engineering student at the University of Florida. I consider myself an all-around techie but am most interested by mobile development. In the past, I have interned with Motorola Solutions as an Android Developer, and with Microsoft as a developer on the Technical Evangelism team. I am currently pursuing a full-time job for Spring 2018. 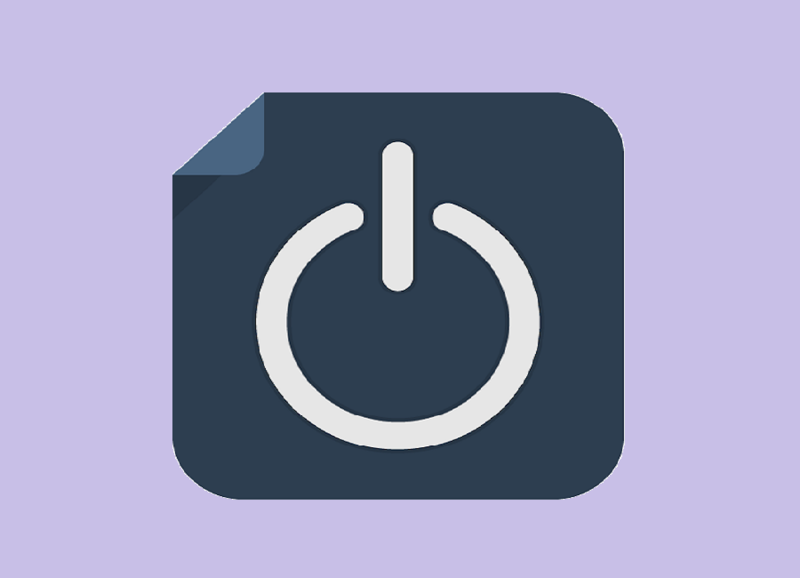 Posture Reminder is my first Android app. In one year, it has reached 5000+ downloads. 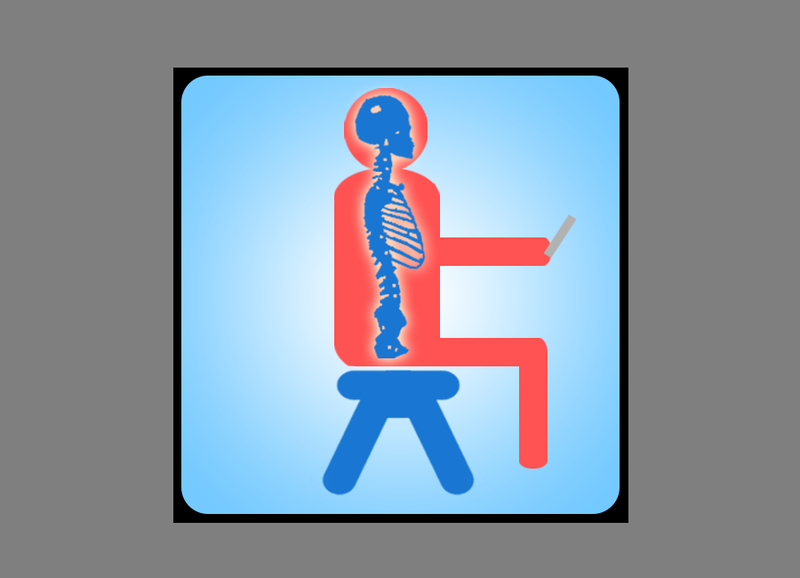 The application sends the user a reminder to fix their posture based on time intervals. Additionally, I have implemented a smart alert feature that analyzes accelerometer data to predict a user's neck position. 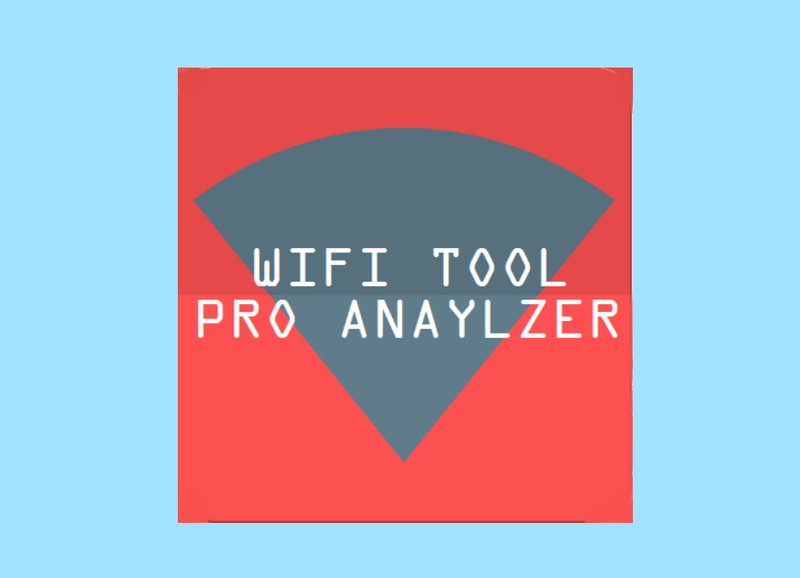 Wifi Tool Pro Analyzer is an Android app I developed to practice using Google's Material Design UI standard and API communicaitons. The app analyzes a user's wifi signal strength in units of dBm, displayed in a dynamic, real-time graph. In it's first year, the app has collected 3000+ downloads. Essence Events is an AngularJS webapp created for Essence Events, a wedding planning services company in Gainesville, FL. This site was part of a 6-member group project required by the Intro to Software Engineering course. My main contributions were in the frontend aspects of the website. 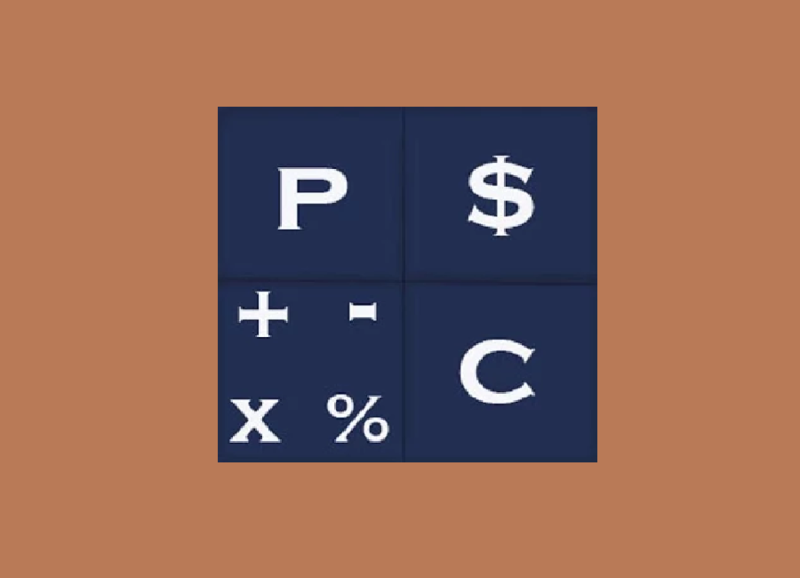 PractiCalculator is a simple Android app focused on making daily calculations easy and convenient. The biggest takeaway behind making this app was learning to utilize Material Design. The lack of complexity is made up through the app's intuitive and clean design. 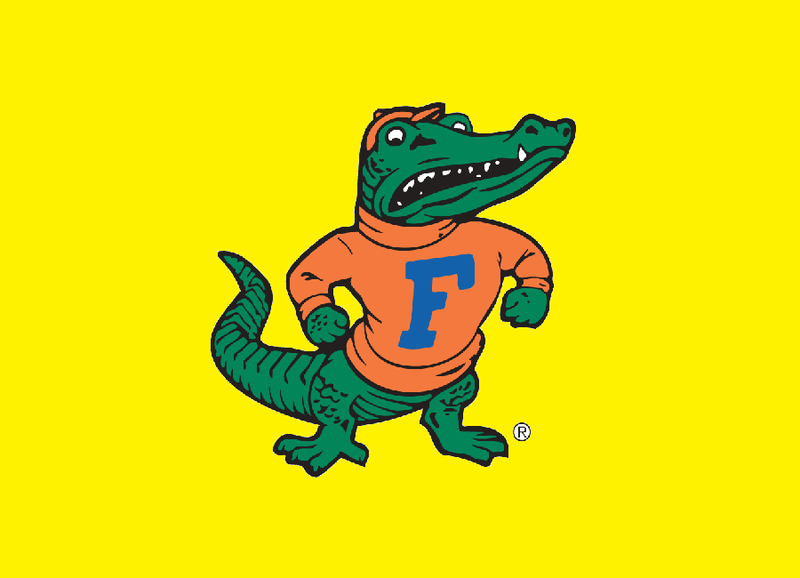 As a Florida Gator, I pride myself in improving the University through campus involvement. After 3 years of numerous positions in on-campus organizations, I have been honored with being tapped into Florida Blue Key. 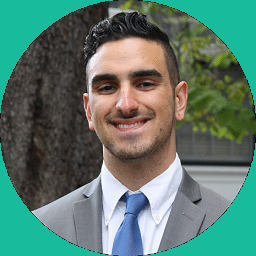 My most significant leadership positions are Director of Parade and Director of Web Design for UF Gator Growl and Homecoming, and Chairman of Jewish Awareness Month 2016. 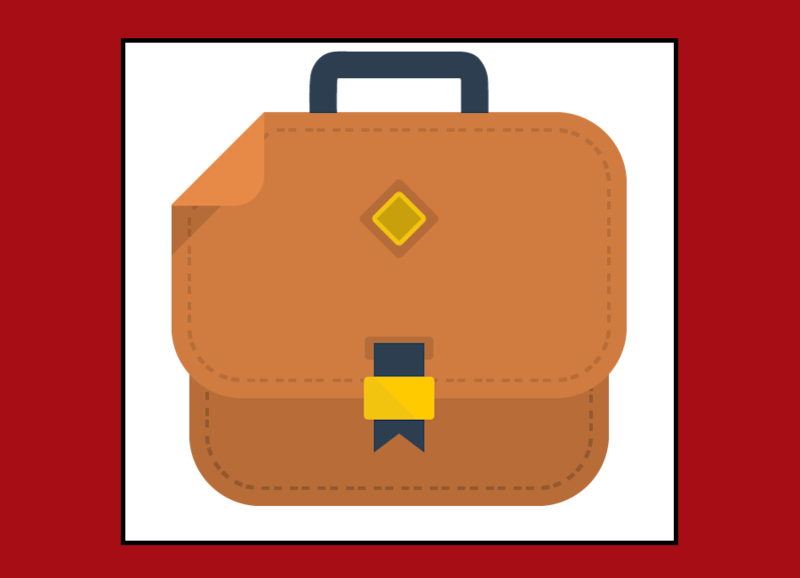 The main responsibilities in each of these roles are leading teams of 4-7 members, guiding staffs of over 100 students, and managing budgets over $15,000. In the Spring 2017 semester, I opted to take an elective called Object Oriented Programming. This time intensive course included the development of two games in a group of 5-7 students, written entirely in Java using the Swing graphics library. I spent over 250 hours developing a turn-based strategy game and a rendition of Roads & Boats , while adhering to OOP principles such as TDA, LSP, and OCP. Each game had upwards of 10k lines of code.